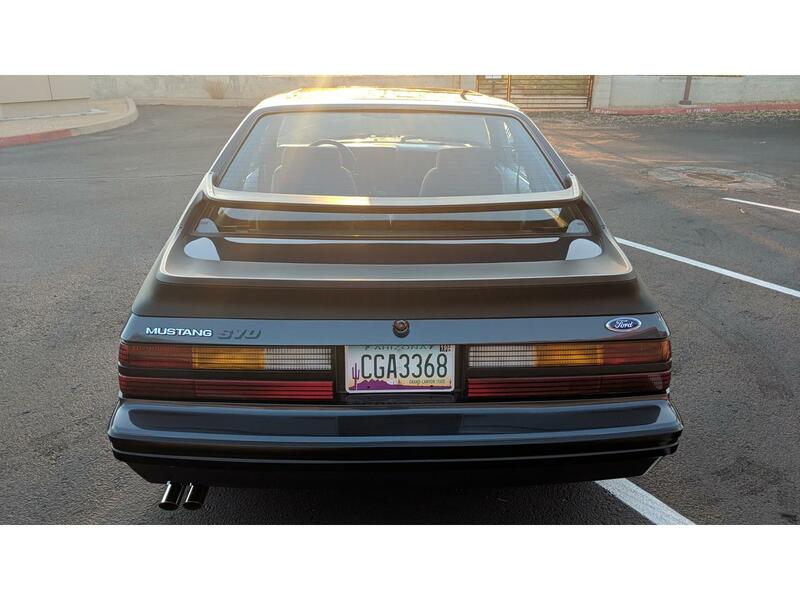 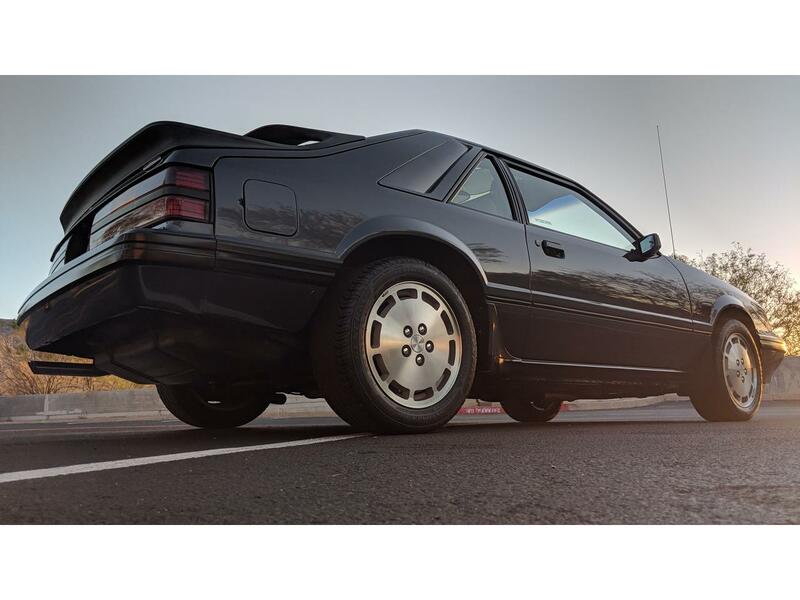 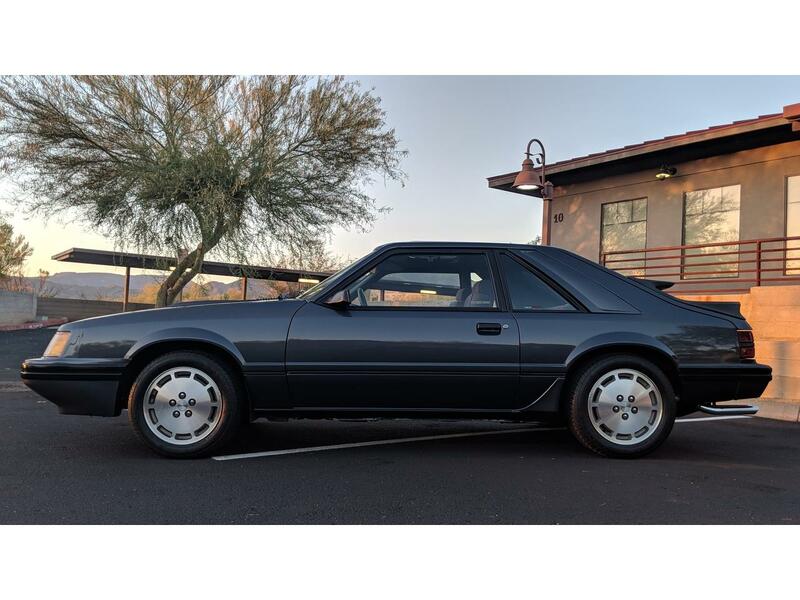 The Mustang SVO was a limited-production version of the Ford Mustang sold from 1984 to 1986, during which time it was one of the fastest, and the most expensive version of the Mustang available. 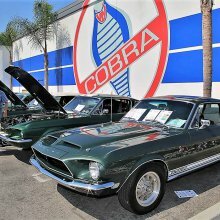 Although it departed both physically and mechanically from any prior version of the Mustang, it held the same spot within the lineup, both in terms of performance over "lesser" variants and in prestige, as had variants such as the Shelby-tuned and "BOSS" Mustangs of the 1960s and 1970s. 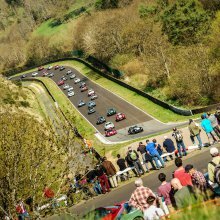 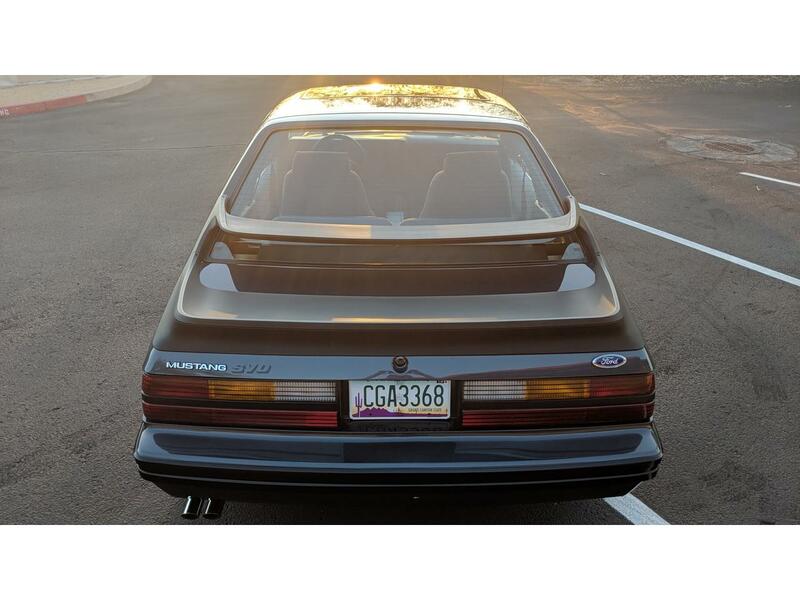 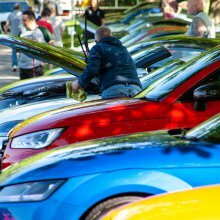 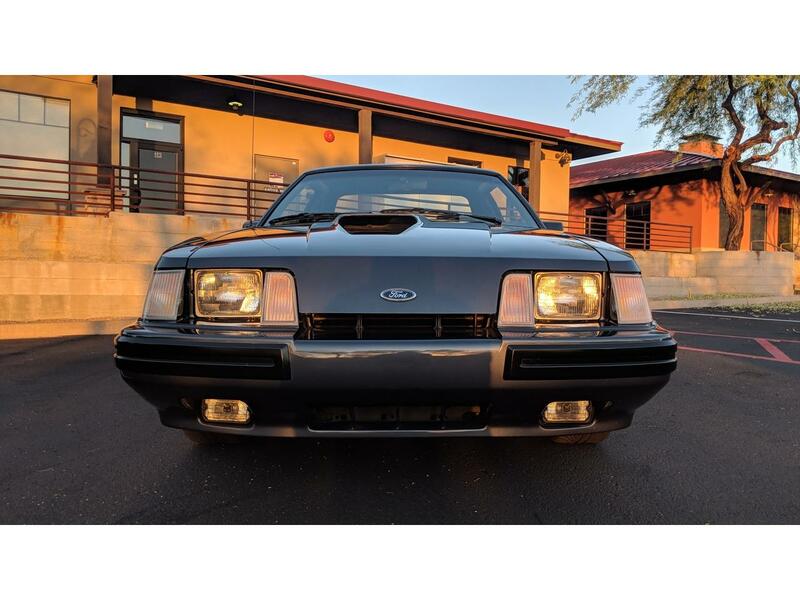 Still ultimately concerned with issues such as fuel consumption and emissions, SVO engineers opted to pass over the venerable production 5.0 liter V-8 in lieu of an updated, turbocharged, and stronger version of Ford's 2.3 liter inline four, originally used in the Pinto and Ford Mustang II. 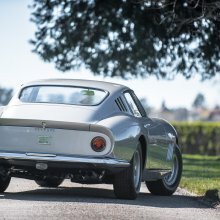 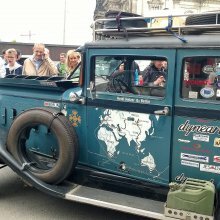 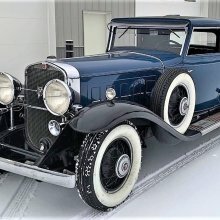 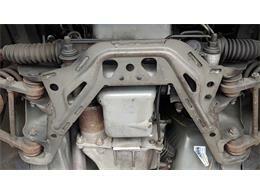 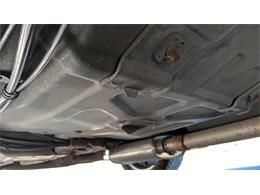 The installation of the four-cylinder engine helped with weight distribution, due to the engine being installed perpendicular to, and behind, the front axle, thereby improving handling. 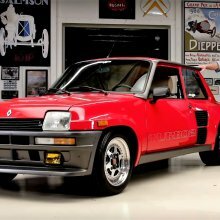 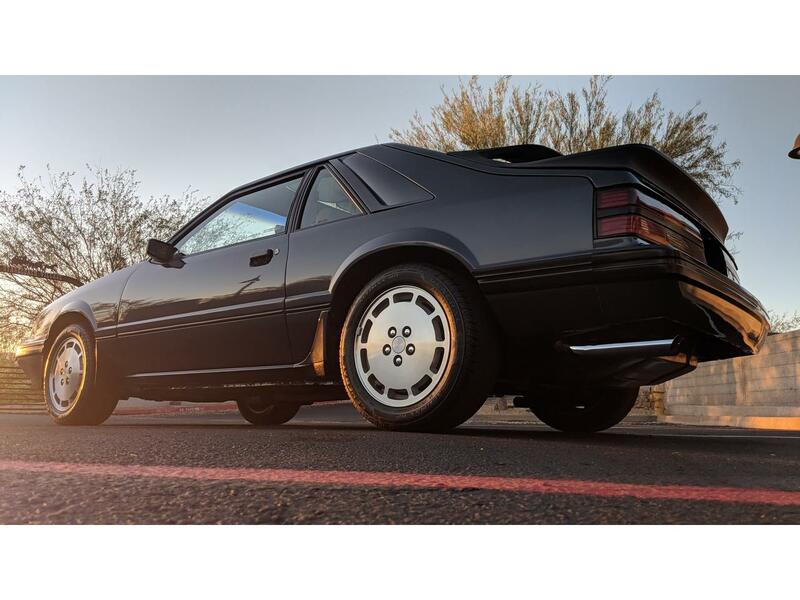 Endowing the engine with an advanced, computer-controlled fuel injection system and an intercooled turbocharger system helped push power output to 175 horsepower, fairly high for the time. 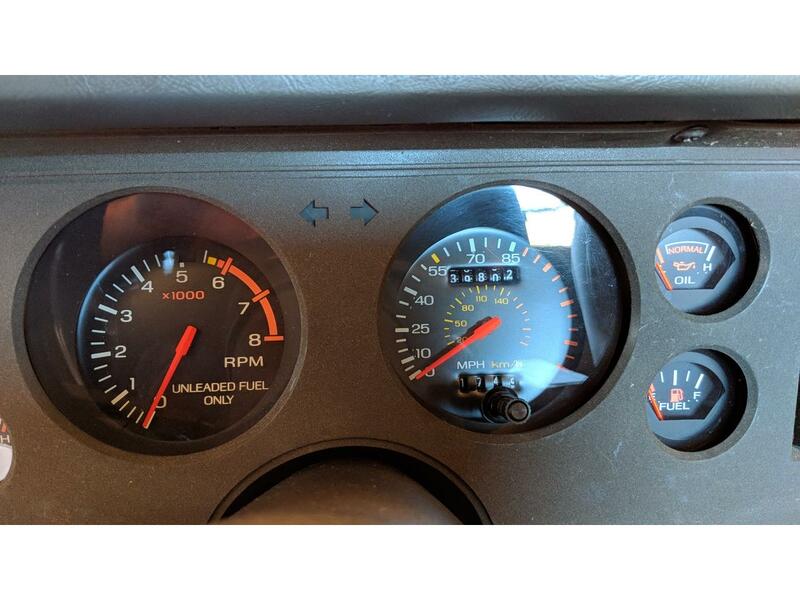 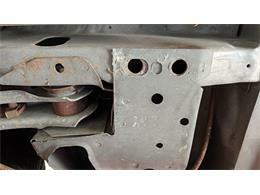 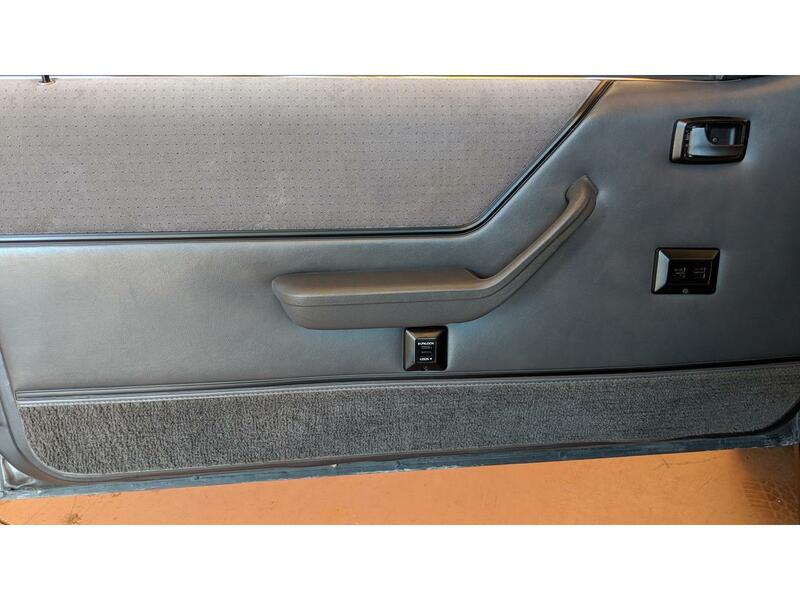 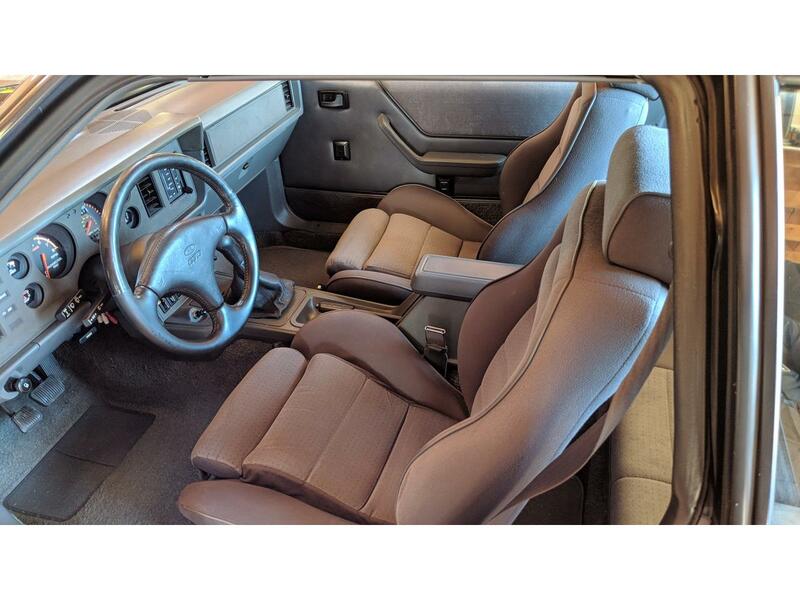 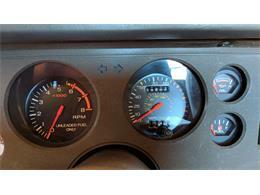 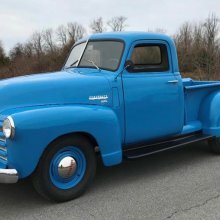 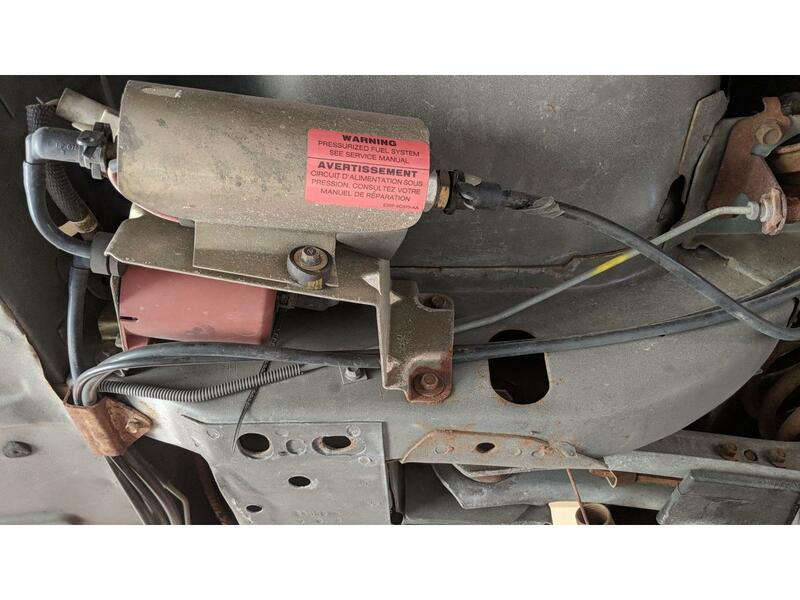 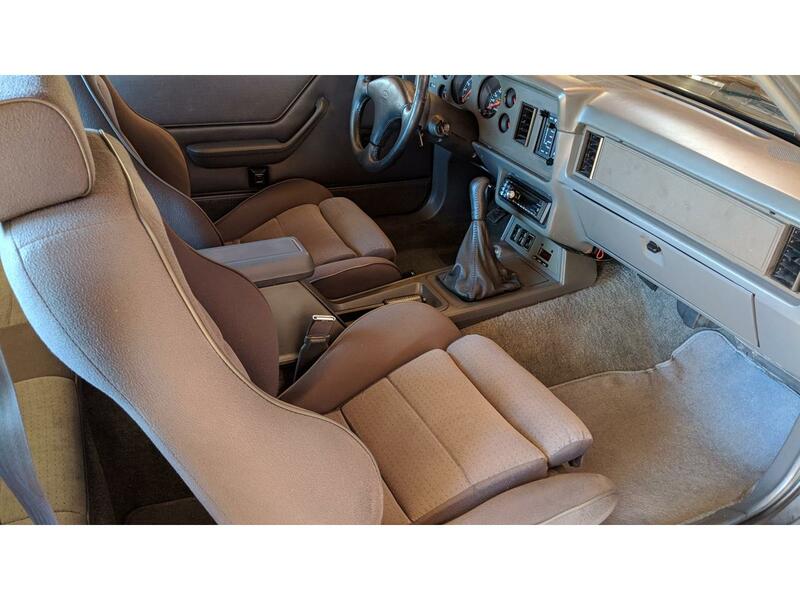 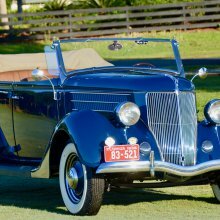 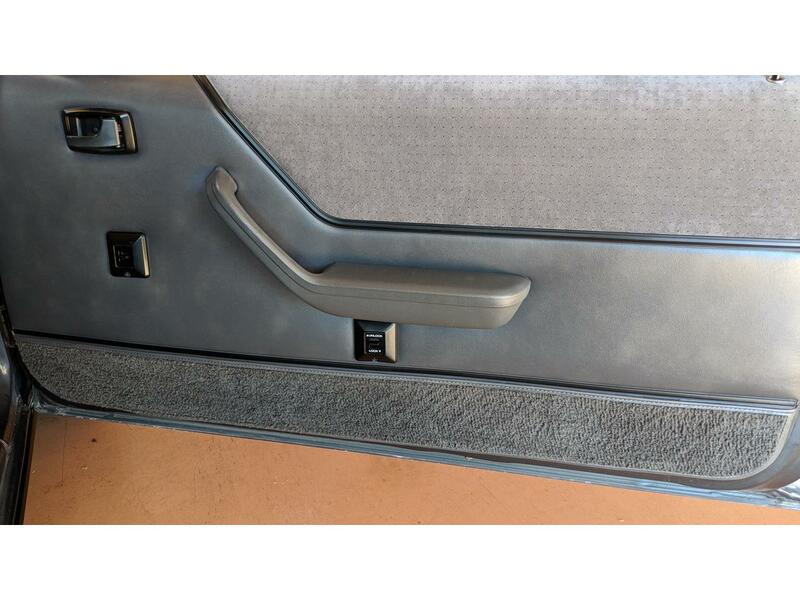 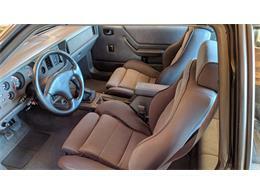 In addition, a "fuel grade" switch was added to the dash, allowing the driver to adjust the vehicle's performance level depending on whether premium or standard grade fuel were being used, as the engine was not installed with a knock sensor. 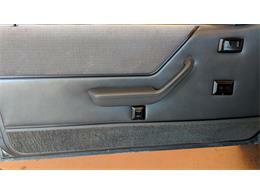 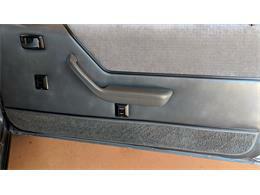 A factory-installed Hurst shifter was made standard to improve feel and quickness. 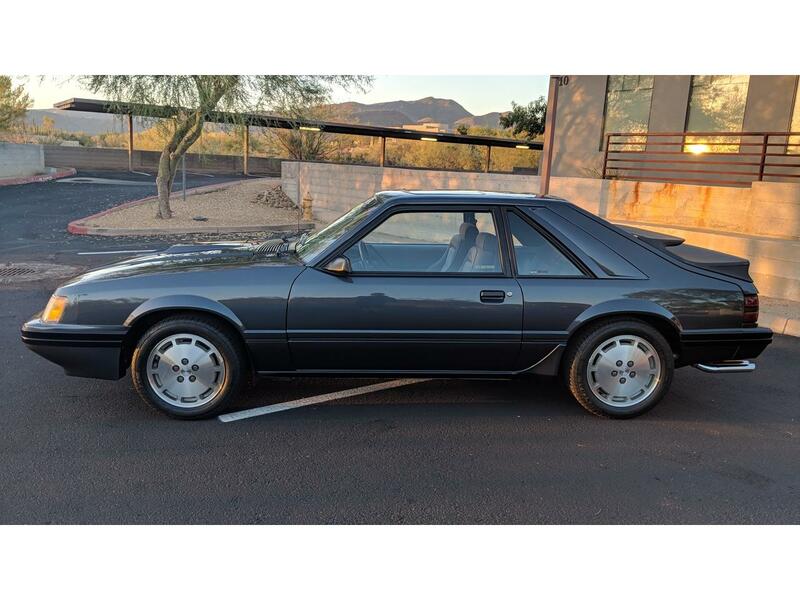 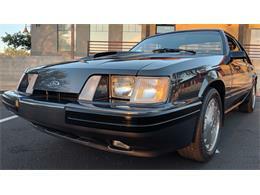 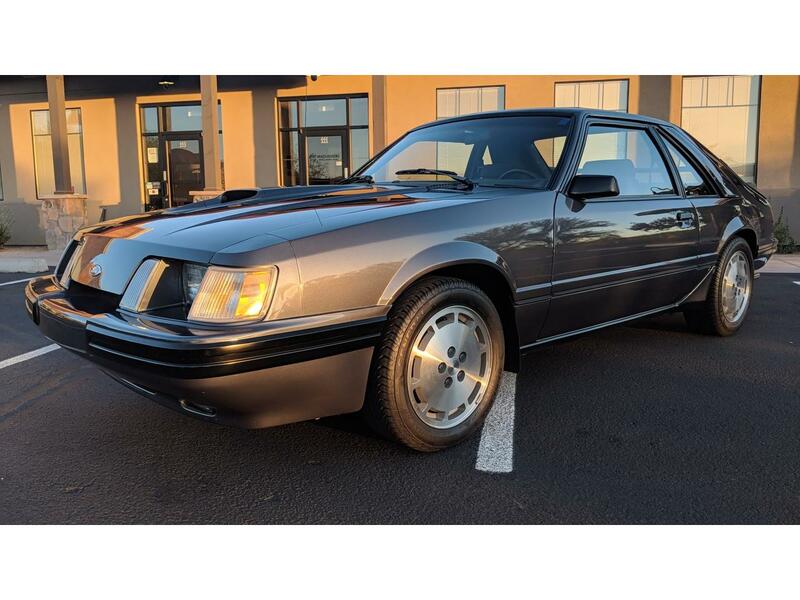 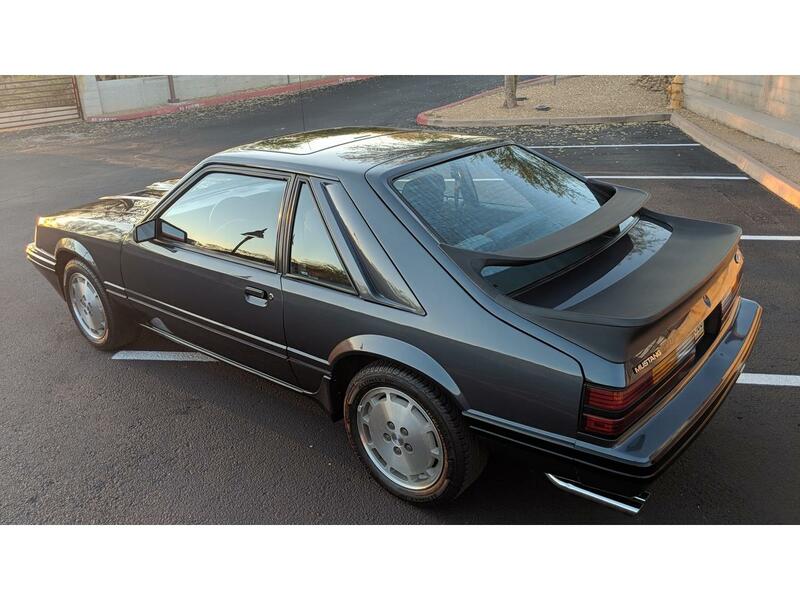 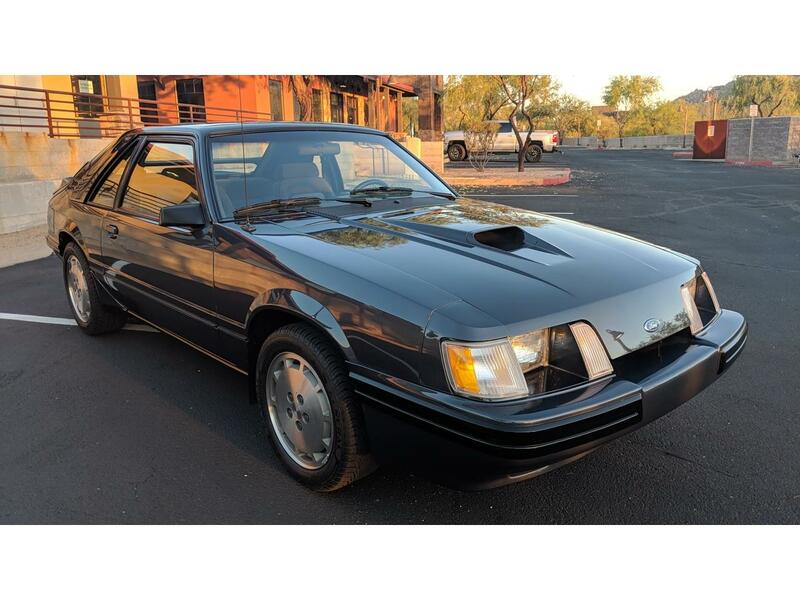 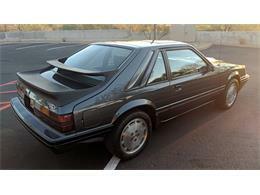 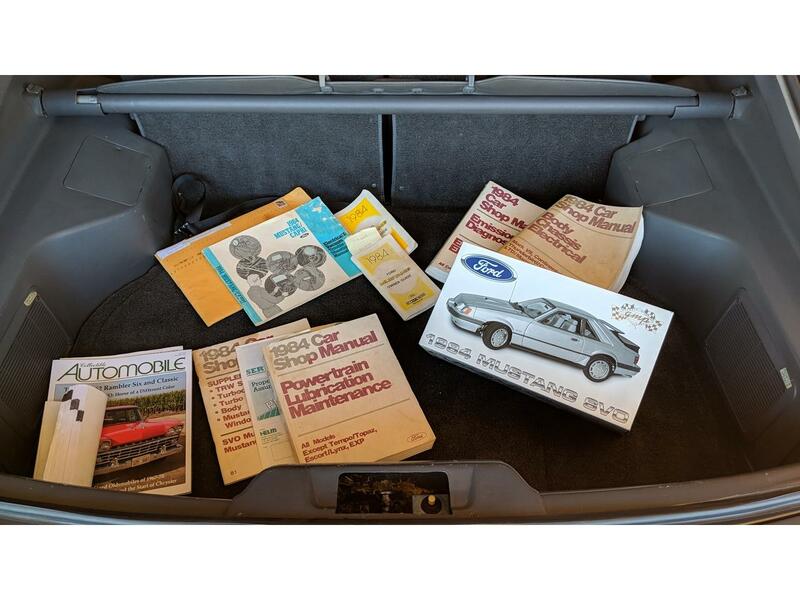 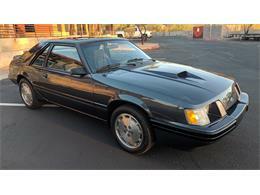 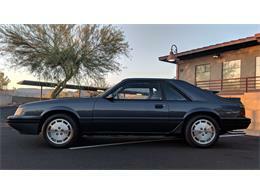 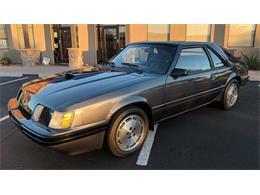 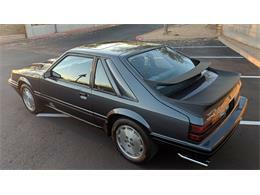 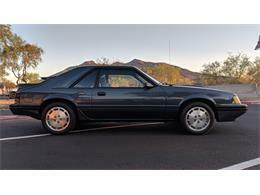 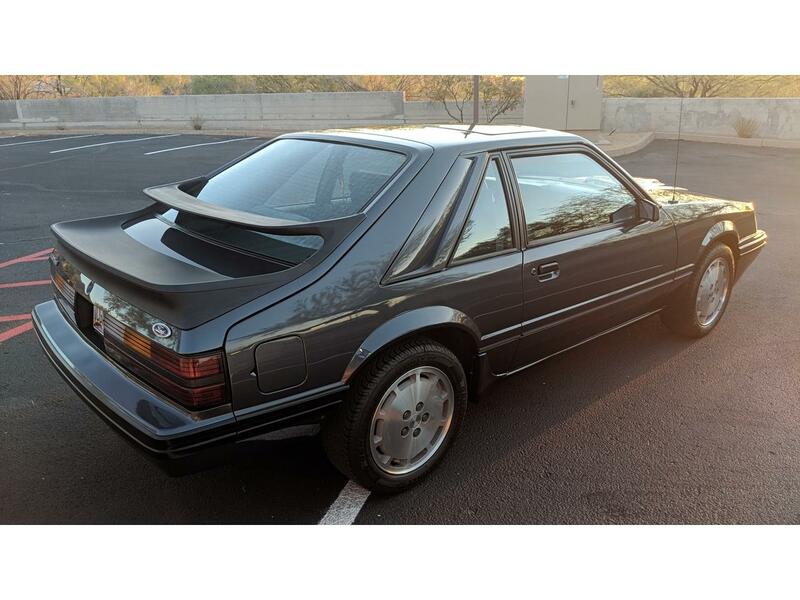 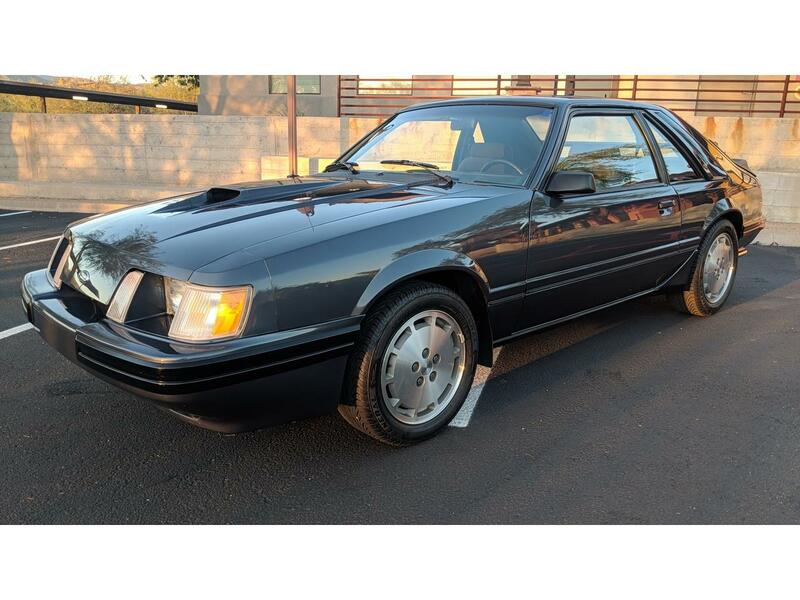 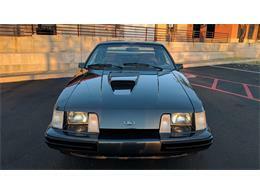 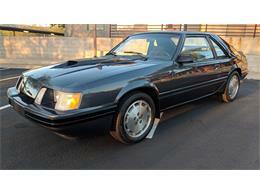 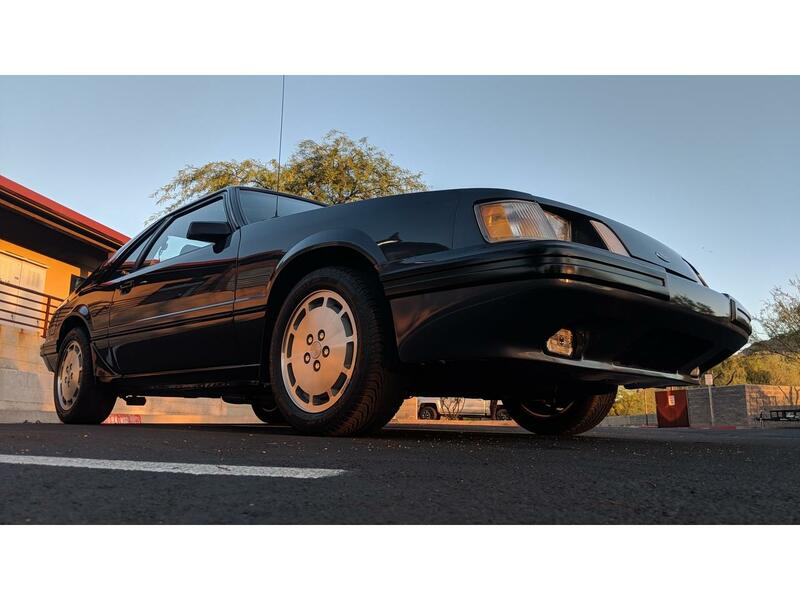 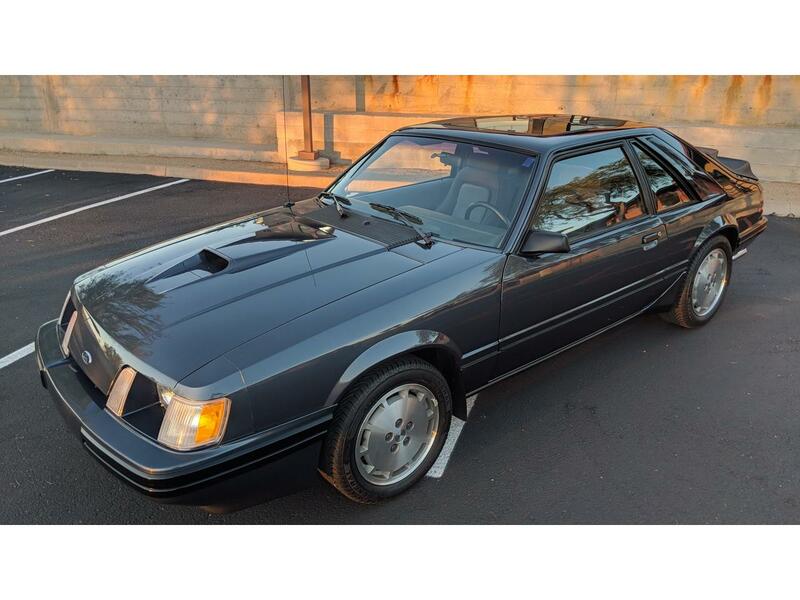 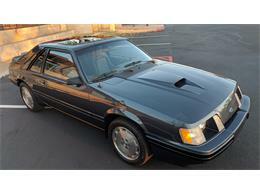 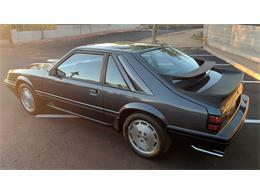 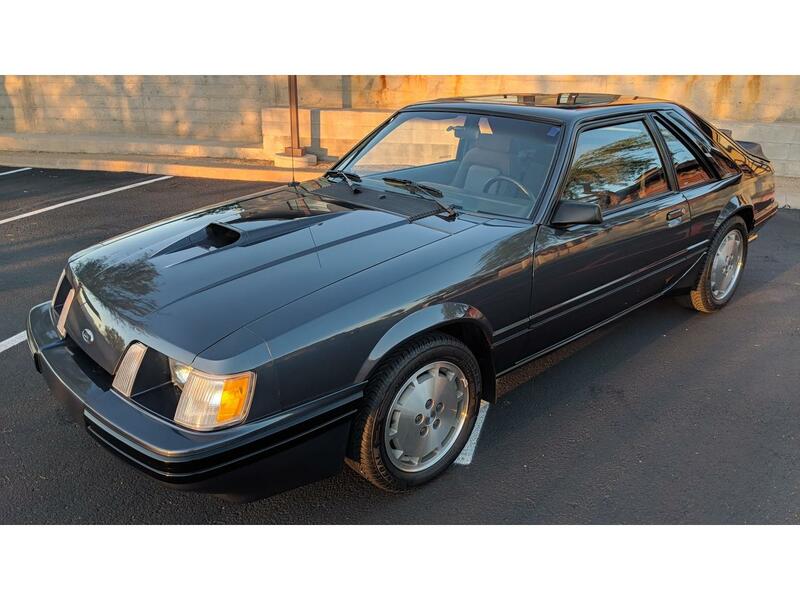 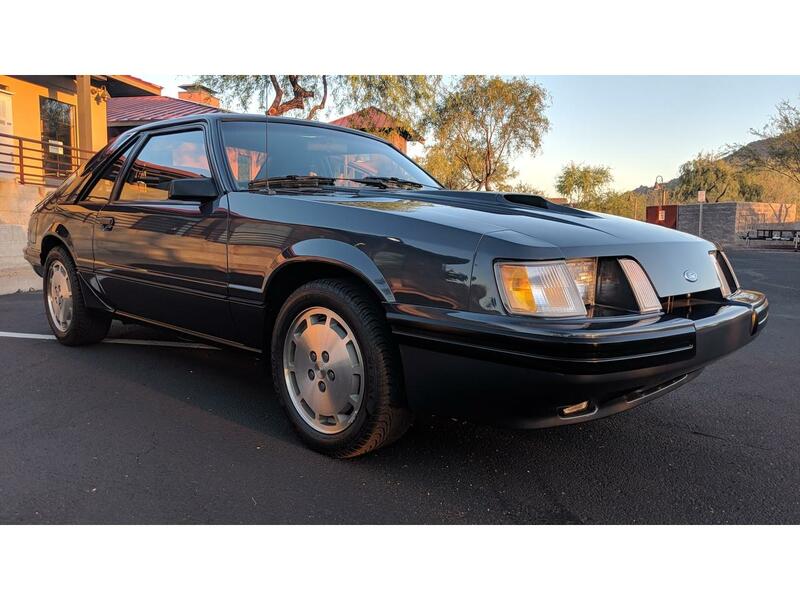 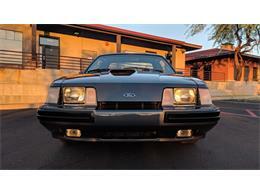 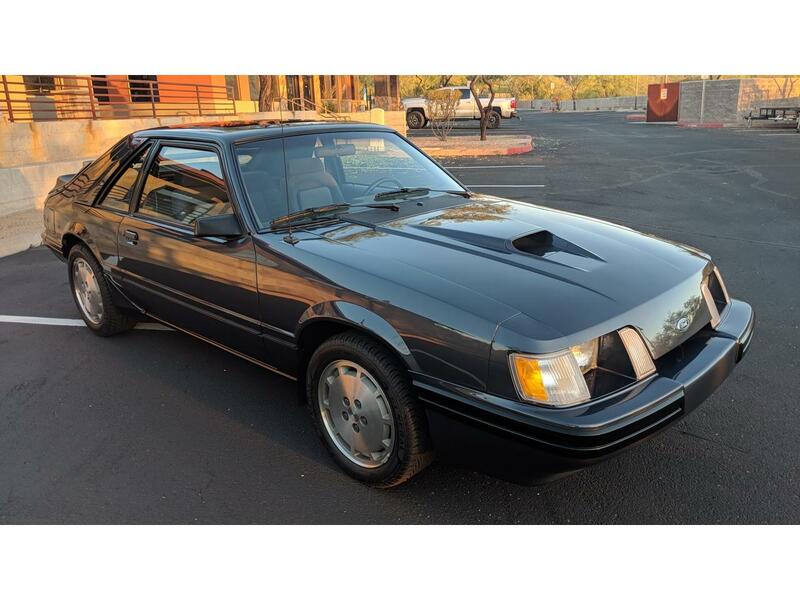 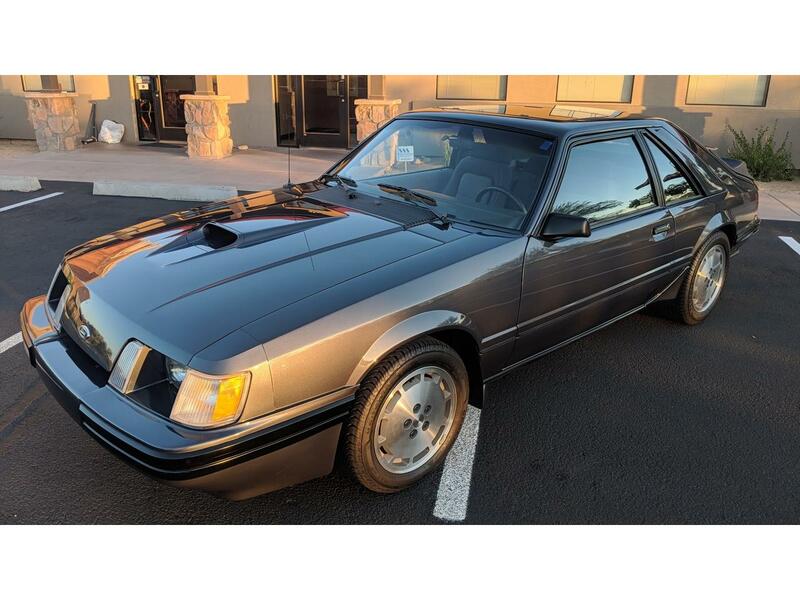 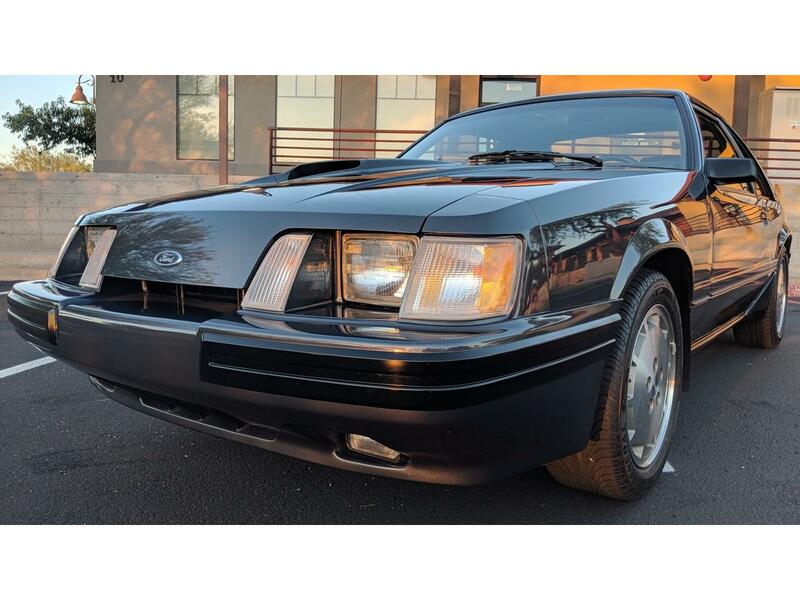 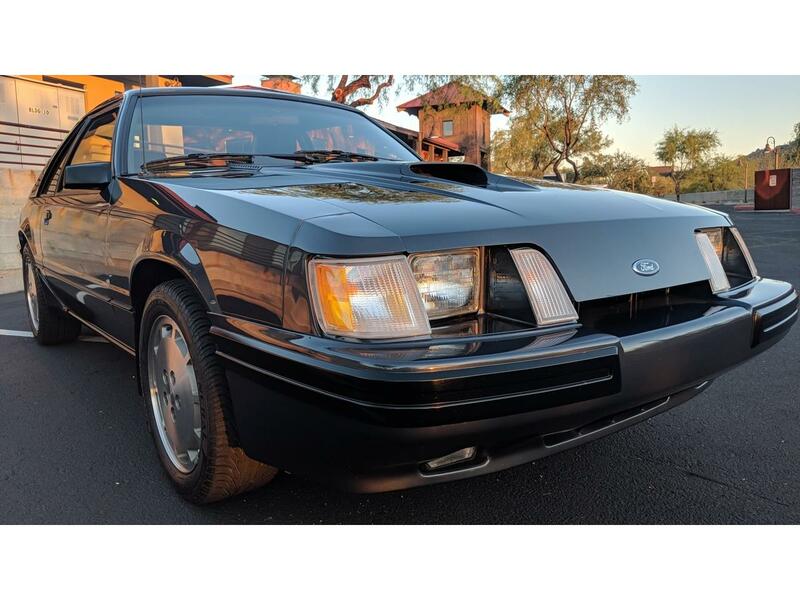 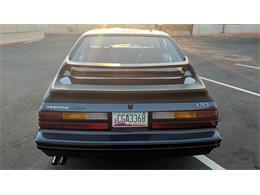 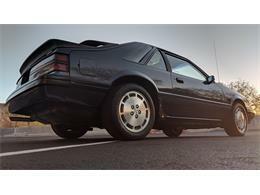 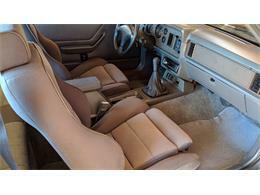 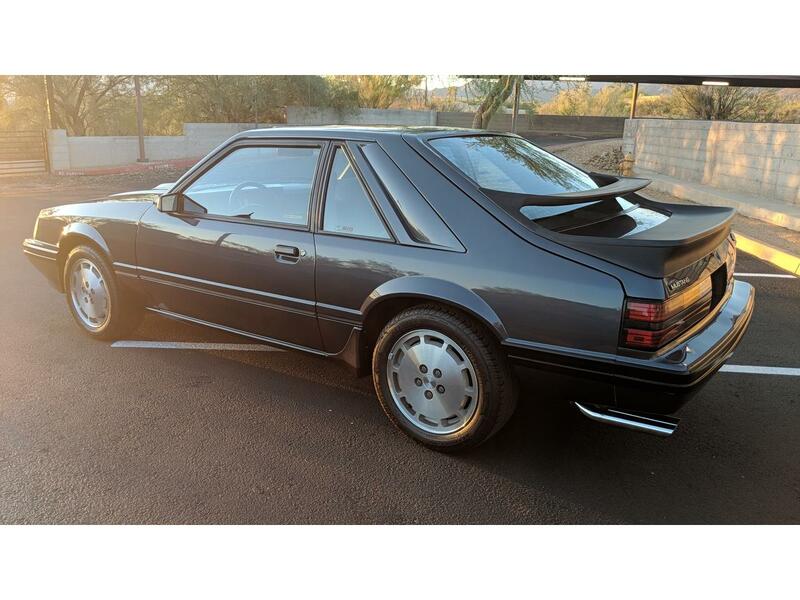 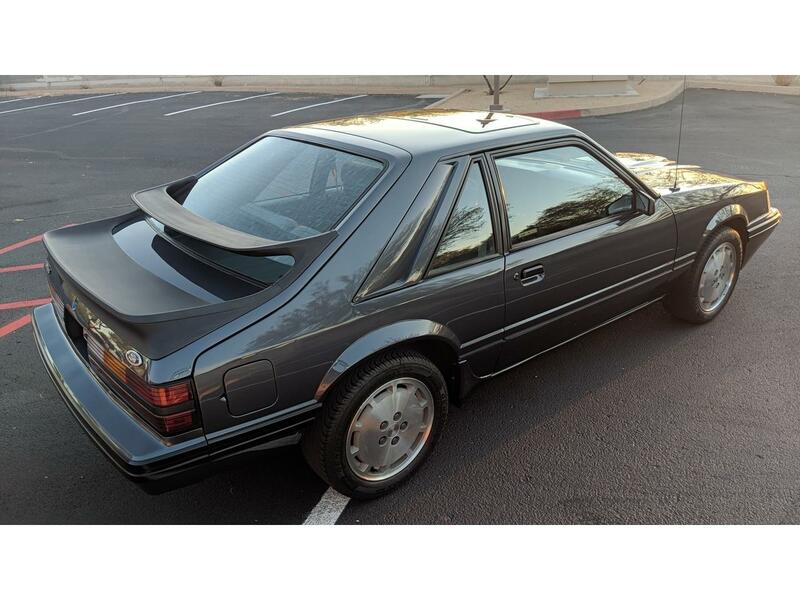 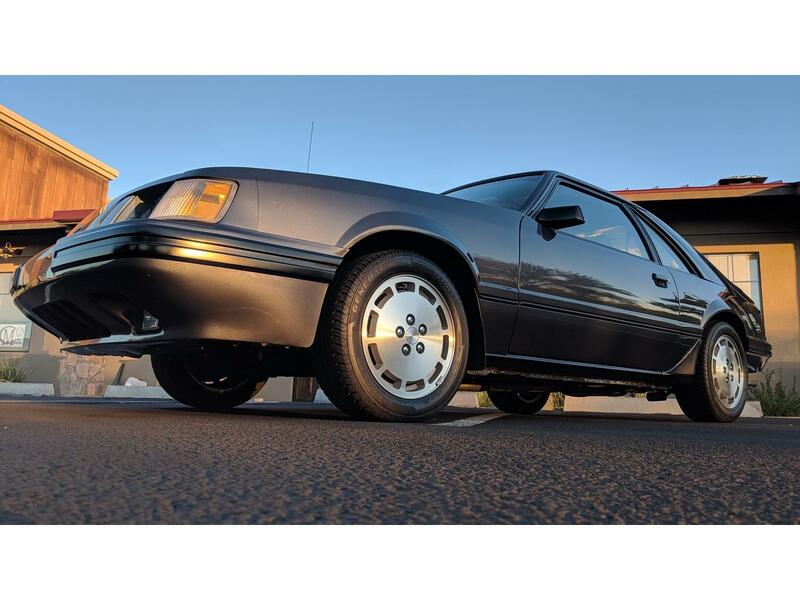 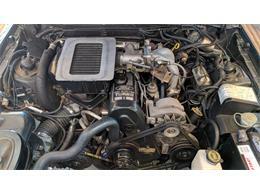 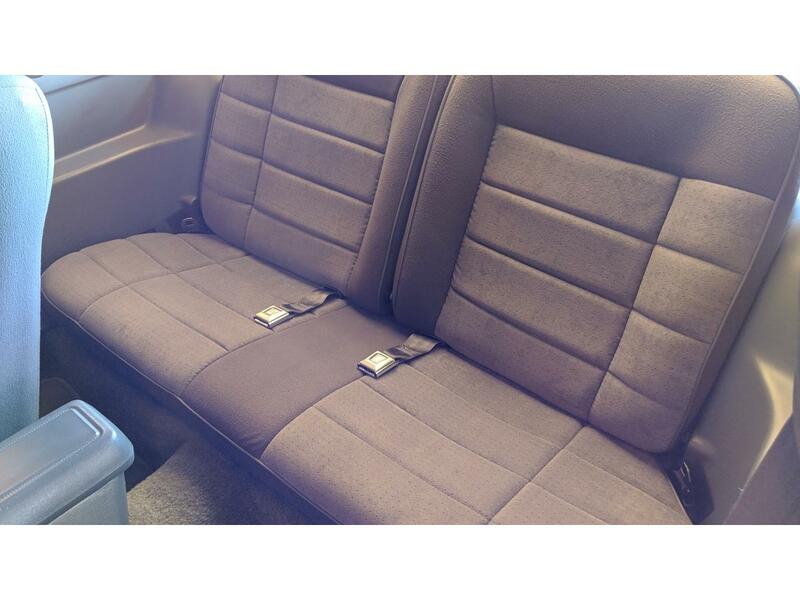 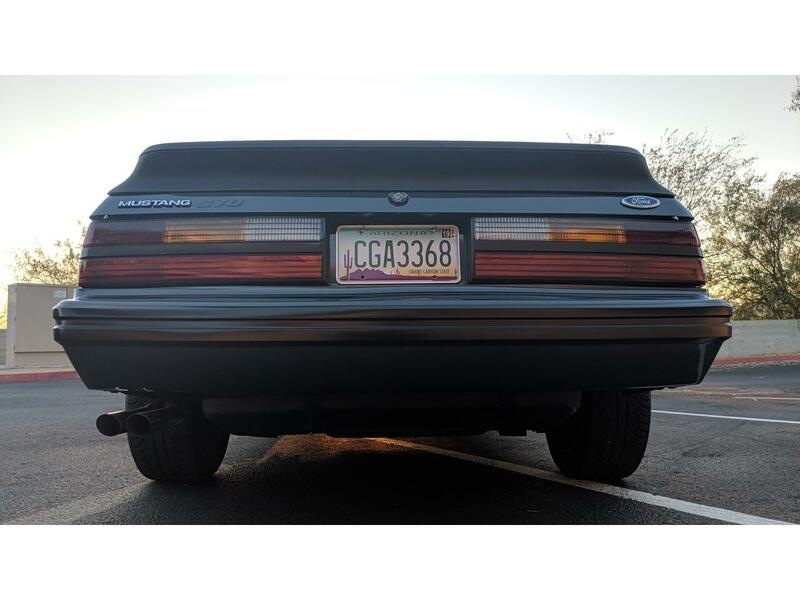 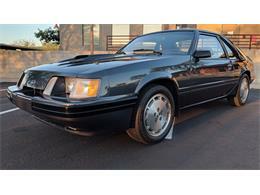 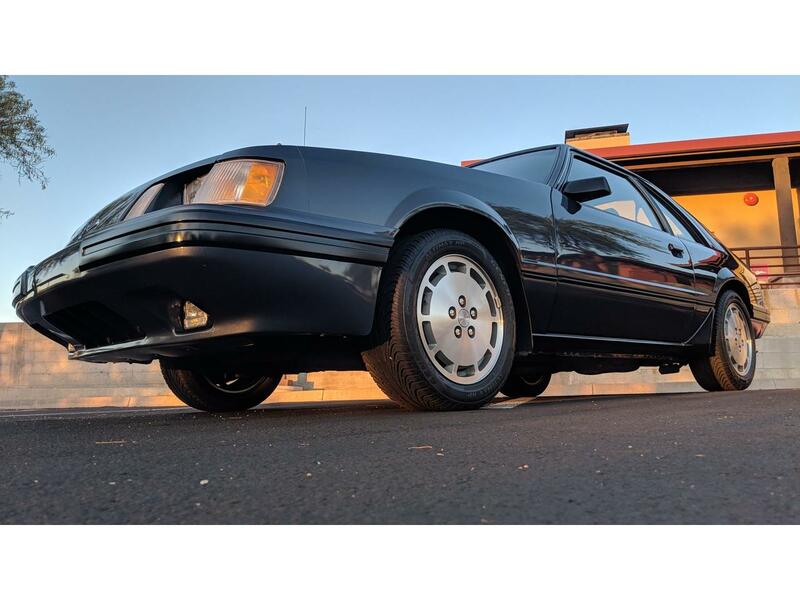 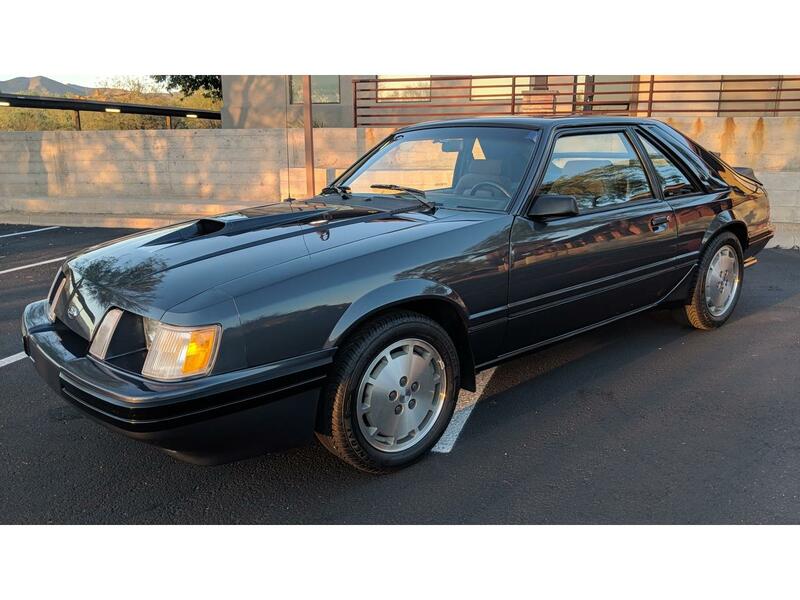 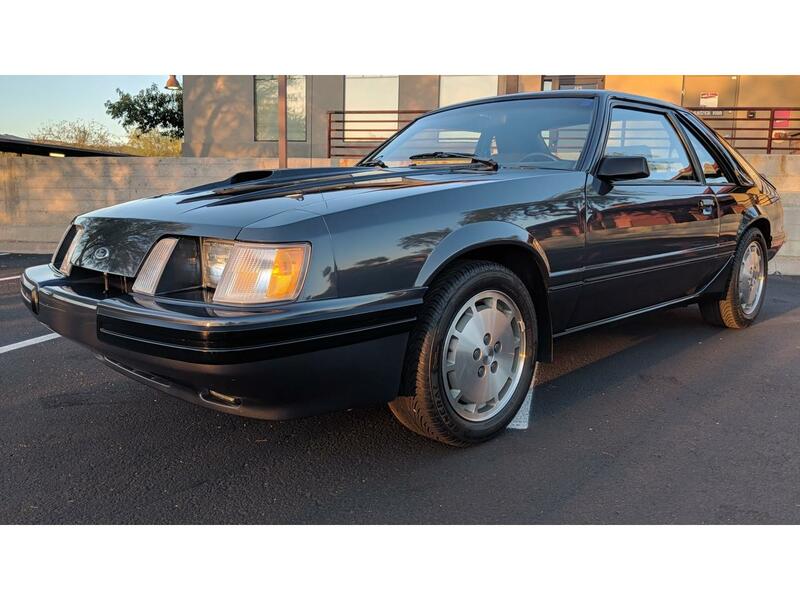 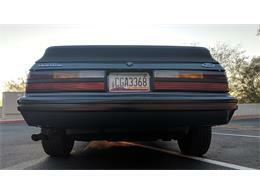 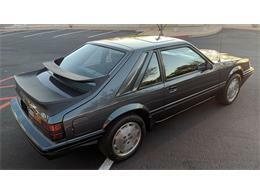 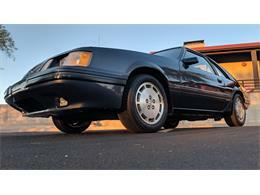 Hi, I'm interested in your 1984 Ford Mustang SVO listed for sale on ClassicCars.com for $17,800.00.